Mortality is the most romantic story ever told. Just one chance to do everything you should. Then, magically, you move on. The sky is dark with wings…. 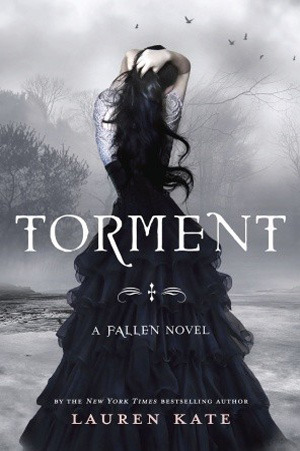 Dark forces are after them, and Daniel doesn’t know if he can do this — live only to lose Luce again and again. Yet together they face an epic battle that will end with lifeless bodies…and angel dust. Great sacrifices are made. Hearts are destroyed. I cannot be other than what I am, and I am the choices of all my days. 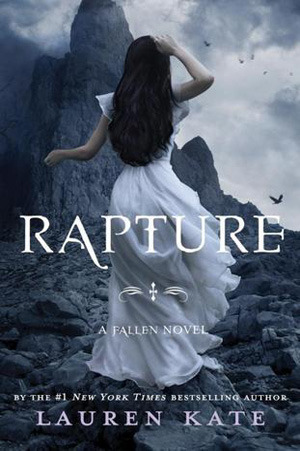 Cam and the legions of angels and Outcasts are desperate to catch Luce, but none are as frantic as Daniel. He chases Luce through their shared pasts, terrified of what might happen if she rewrites history. Because their romance for the ages could go up in flames. Passion is probably my favorite book of the series. 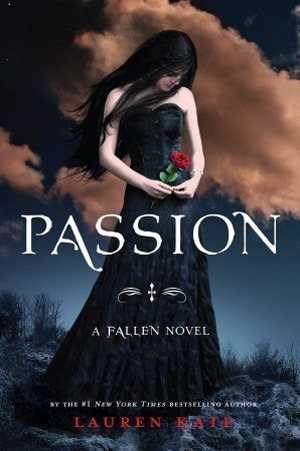 Though I haven’t finished the whole series yet, Passion is by far the most exhilarating novel of the bunch. Traipsing all over time? Yes please. I absolutely love historical fiction. Passion seamlessly blends moments of history with the history between Daniel and Luce – and I couldn’t be happier to read it. Passion is a journey of discovery and how knowledge can change everything. It is a journey through a love that has lasted centuries, and it was beautiful.